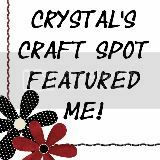 Now that the busy holiday sewing season is over, I sat down and started working on things that have been neglected until after I was done sewing all the holiday stuff. And I'm gonna show 'em to you! These are super simple to make and only take about 15 minutes each. So I got 4 pairs out of the deal! I had a pile of lingerie fold-over elastic and cut the pattern from a pair of my extra comfy underwear. 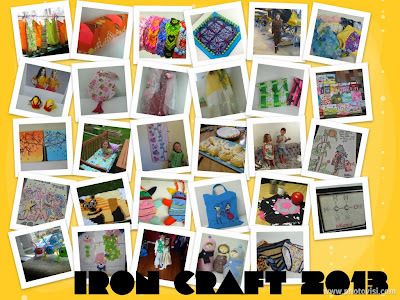 Want to see a look back on Iron Craft 2013? 3. Iron Craft #13: How Many Laney Bugs High are You? Wow! Those were a lot of awesome crafts! 1. I like colour! Do you see those photos? Not much bland colour in the bunch. 3. The challenge I'm most unhappy with is the Shiny Shiny challenge. Those monster bags didn't come out as shiny as I'd hoped. 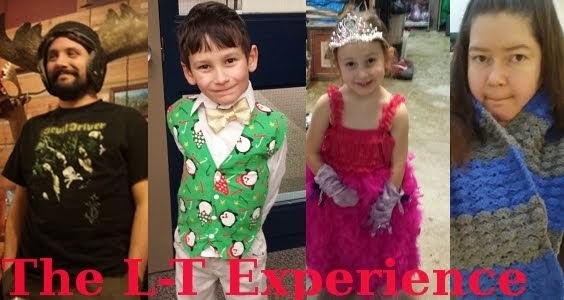 The kids love them though, so they are a hit in that regard. 4. My most favourite project? Hands down - Paolo and Stella. Oh my gosh, it was so difficult to part with this silly cross stitch. But the zombie conjoined twins have found a new home with my sister who loves them just as much as I do. 5. My second most favourite project is my tree painting. It's super special because I learned that I could paint (sorta) and it hangs over our bed so I get to look at it everyday. 7. I really took these challenges as a way to slow down and really plan some things out and that resulted in the best crafts I've done this year. I had a chance to think about things that I wouldn't normally do, or things that I've been thinking about trying but never get around to. 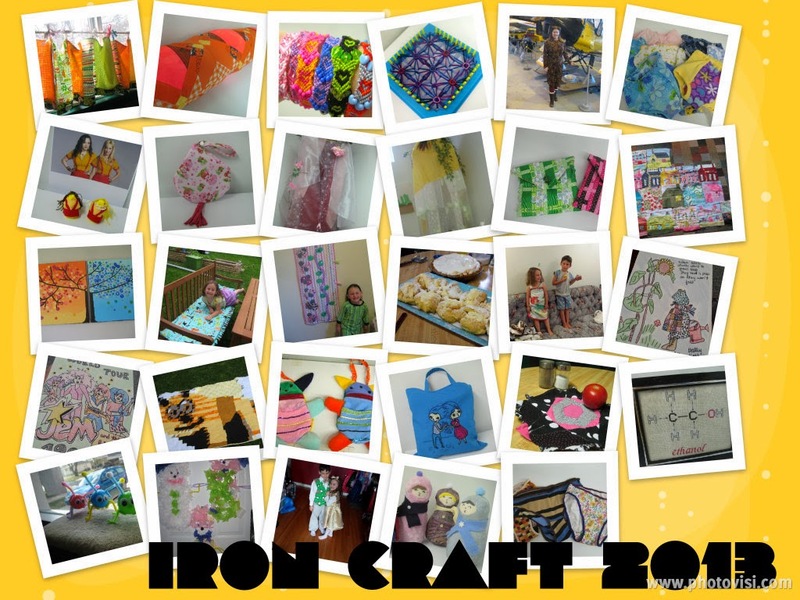 Here's to another year of Iron Craft! I can't wait! Ok, I love this wrap up! And congrats on doing all 26 challenges! I'm glad you are coming back for 2014 because it's people like you & Dr. Russ who make this so fun for me to host.